Lanai City sits in the center of Lanai and is a small, quiet, innocent town. Take a break from the busyness of the world and relax in an area where there are no traffic lights, no malls, and no public transportation. Find original plantation houses that have been preserved over the years. On Lanai, it is all about relaxation, but there are also many ways to explore the island’s untouched beauty through activities such as hiking and snorkeling. For more information, visit www.visitlanai.net. Skip to Best Places to Stay. Best Time to Visit. View Map. 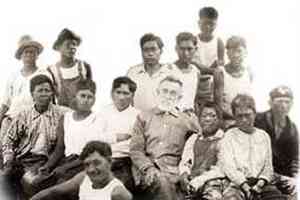 National Park Two tragedies occurred on the Kalaupapa Peninsula on the north shore of the island of Moloka`i; the first was the removal of indigenous people in 1865 and 1895, the second was the forced isolation of sick people to this remote place from 1866 until 1969. Private Maui Boat Charters in Stylish Luxury As a small family owned business it gives us great pleasure to say Aloha and welcome you to our 'Ohana. Currently as low as $487.66/night! 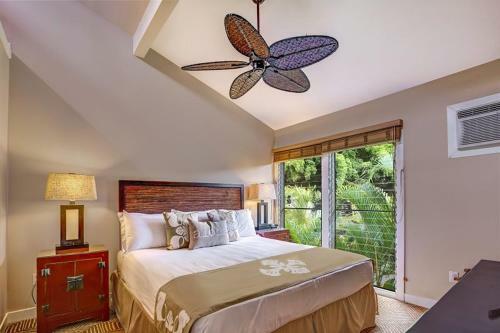 TA-007-135-8464-01 A Slice of Heaven is located in Lahaina 600 metres from Front Street Lahaina 700 metres from Lahaina Banyan Court as well as an 8-minute walk from Lahaina Historic District. Currently as low as $233.33/night! 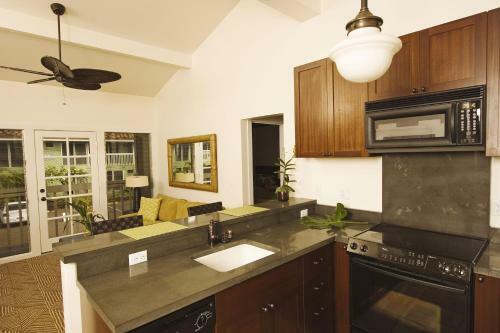 TA-031-672-7296-01 Aina Nalu Condo D201 is an apartment situated in Lahaina 400 metres from Lahaina Historic District. This apartment features an outdoor pool and free WiFi.There is a seating area and a kitchen as well as a private bathroom.Outdoor Pool. 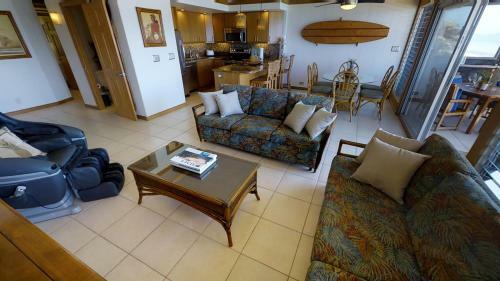 TA-089-246-3104-01 Set in Lahaina Aina Nalu Condo K107 is an apartment boasting an outdoor pool. The apartment is 500 metres from Lahaina Historic District. Free WiFi is provided throughout the property.Outdoor Pool. GE/TA-146-118-6560-01 Aina Nalu G204 Apartment is an apartment featuring an outdoor pool. 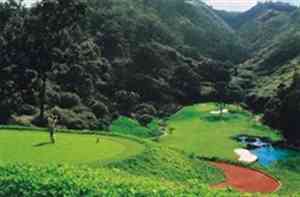 The air-conditioned unit is 32 km from Paia.There is a seating area and a kitchen equipped with a dishwasher. A flat-screen TV and DVD player as well as a CD player are available.Outdoor Pool. W21498765-01 In the heart of Lahaina with two swimming pools and free internet the non-smoking Aina Nalu Lahaina by Outrigger puts our guests within walking distance of dining shopping and historic sights. An open-air lobby welcomes guests to the two-story resort. Free Internet,Outdoor Pool, Non Smoking Rooms. 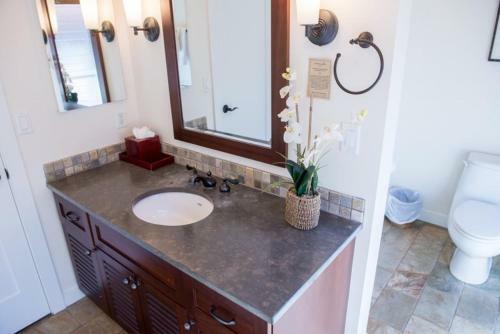 TA-094-116-6592-01 Aina Nalu One-Bedroom One Bathroom - 36 is located in Lahaina and offers barbecue facilities. 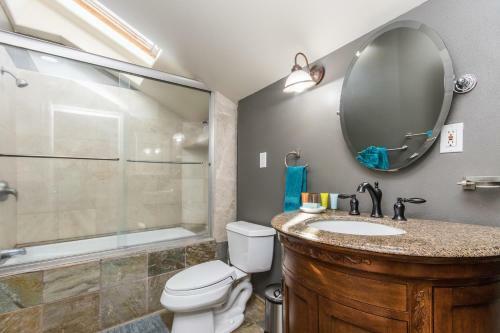 This property offers access to free WiFi.Outdoor Pool. TA-074-111-3856-02 Aina Nalu One-Bedroom One-Bathroom - 2 is an accommodation situated in Lahaina a 4-minute walk from Lahaina Historic District and 500 metres from Lahaina Banyan Court. Free WiFi is available in the apartment set 500 metres from Front Street Lahaina.Outdoor Pool, Non Smoking Rooms. TA-015-981-7728-01 Set 500 metres from Lahaina Historic District in Lahaina this air-conditioned apartment features an outdoor pool. The unit is 600 metres from Front Street Lahaina. Free WiFi is provided throughout the property.There is a seating area and a kitchen.Outdoor Pool. TA-011-962-9824-01 Set 300 metres from Lahaina Historic District in Lahaina this apartment features an outdoor pool. The apartment is 400 metres from Lahaina Banyan Court. Free WiFi is available throughout the property.Outdoor Pool. 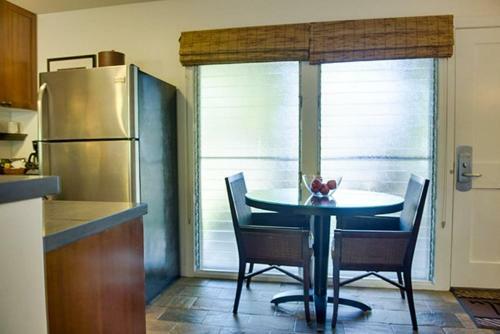 TA-069-767-5776-01 Situated in a central area of Lahaina a 5-minute walk from Lahaina Historic District Aina Nalu Two-Bedroom One-Bathroom - 17 features air-conditioned accommodation with free WiFi and a flat-screen TV.Outdoor Pool. 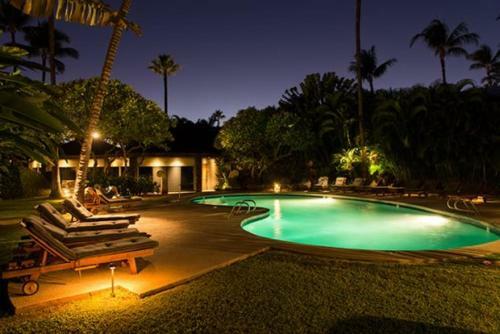 TA-157-814-9888-01 Offering barbecue facilities and free WiFi Aina Nalu Two-Bedroom One-Bathroom - 25 is set in the Historic Lahaina Front Street district in Lahaina a 5-minute walk from Lahaina Historic District.Outdoor Pool. Currently as low as $236.67/night! 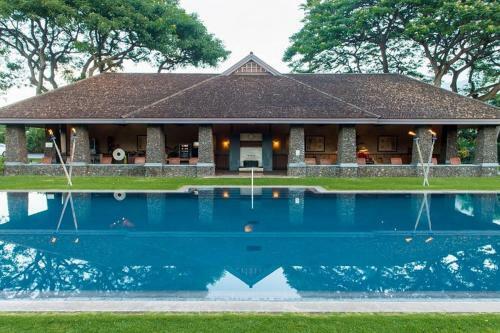 TA-118-589-8496-01 Boasting barbecue facilities Aina Nalu Two-Bedroom Two Bathroom - 28 offers accommodation in Lahaina a 5-minute walk from Lahaina Historic District and 600 metres from Lahaina Banyan Court.Outdoor Pool. 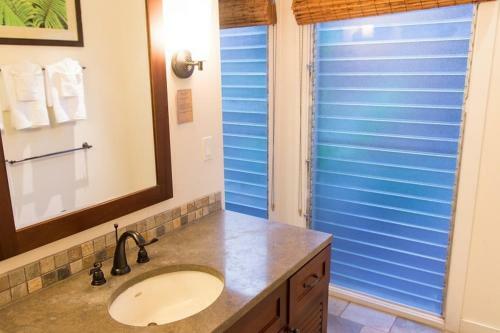 TA-156-204-8512-01 Aina Nalu Two-Bedroom Two Bathroom - 29 is set in Lahaina a 7-minute walk from Lahaina Historic District 700 metres from Lahaina Banyan Court as well as 700 metres from Front Street Lahaina.Outdoor Pool. 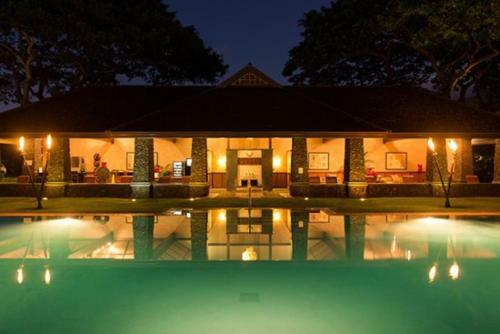 TA-031-311-4624-01 Boasting barbecue facilities Aina Nalu Two-Bedroom Two Bathroom - 31 offers accommodation in Lahaina a 5-minute walk from Lahaina Historic District and 600 metres from Lahaina Banyan Court.Outdoor Pool. 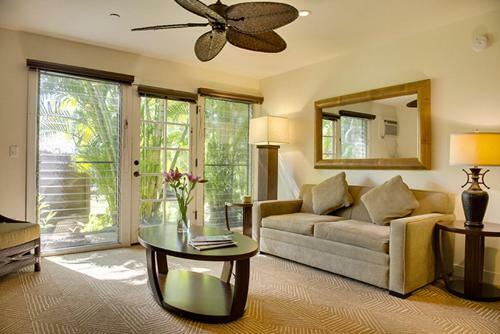 TA-099-175-0144-01 Located a 5-minute walk from Lahaina Historic District 500 metres from Lahaina Banyan Court and 600 metres from Front Street Lahaina Aina Nalu Two-Bedroom Two Bathroom - 32 provides accommodation situated in Lahaina.Outdoor Pool. 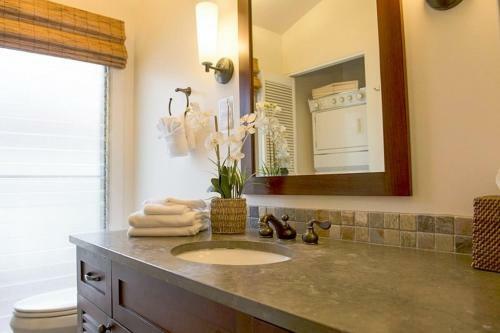 TA-106-707-5584-01 In a central area of Lahaina located within a short distance of Lahaina Historic District Aina Nalu Two-Bedroom Two Bathroom - 34 offers free WiFi air conditioning and household amenities such as a dishwasher and coffee machine.Outdoor Pool. 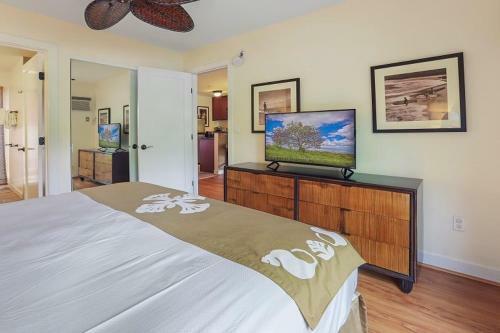 TA-134-001-4592-01 Located in Lahaina a 5-minute walk from Lahaina Historic District Aina Nalu Two-Bedroom Two Bathroom - 37 provides a living room with a flat-screen TV and free WiFi. 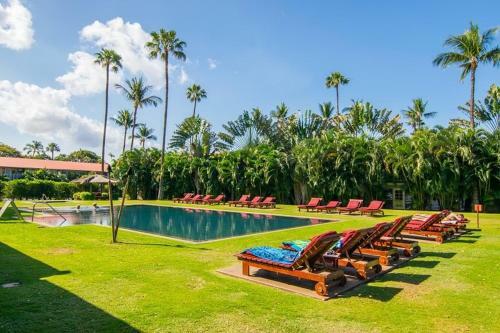 This apartment is 600 metres from Lahaina Banyan Court.Outdoor Pool.